Access physical activity grades, report cards and other related documents from all Global Matrix events in which Lithuania has participated. Strategies such as active breaks could be implemented especially addressing those who are most inactive. Parents, teachers and school policies could set the boundaries to excessive use of various digital technology devices by children and adolescents. Motivational social support for families could be provided on an organizational level (school and workplaces) and community level (community leaders). More media support by providing evidence based benefits of physical activity and showing the ways for being physically active as well as providing good examples and sharing best practices would be also valuable. 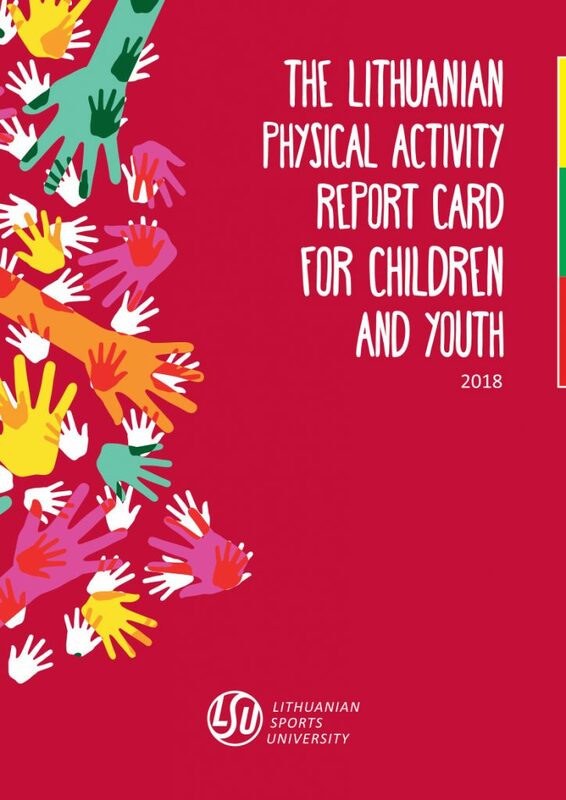 Collaboration among researchers and policy makers is crucial for making steps towards improvement of physical activity indicators among children and youth. "Building active future for our (Lithuanian) children together with the rest of the world is a great opportunity and honor. Together we can do more than alone. Collaboration is inspiring. " 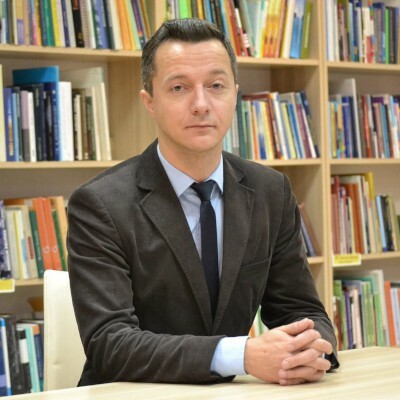 - Arunas	Emeljanovas, Ph.D.
Research reveals worsening trends for physical activity (PA) (Zaborskis et al., 2012) and physical fitness (Venckunas et al., 2017) in Lithuanian school-aged children. Lithuanian youth are among the least active in the context of other European countries (Kalman et al., 2015). School-aged children’s physical fitness is constantly declining, with some aspects of physical fitness declining by as much as 50% during the last two decades (Venckunas et al., 2017), which can lead to earlier onset of health problems, decreased quality of life and increased financial burden on the society. The 2018 Report Card included the 10 core PA indicators, which represents behaviors (Overall PA, Organized Sport and PA, Active Play, Active Transportation, and Sedentary Behaviors), settings and sources of social influences (Family and Peers, School, and Community and Environment), strategies and investments (Government) and health related Physical Fitness. Data from multiple sources were used to inform the grades in accordance with common benchmarks. Many PA indicators in Lithuanian children and youth show that actions need to be taken to improve the current situation. Although in Lithuania policy agenda, policy formation, policy implementation, policy evaluation and decisions about the future regarding PA are discussed at the governmental level, these issues are still episodic, lack consistency, there is no clear policy for PA (promotion) in school-aged children (and society in general). National recommendations for increasing PA and reducing sedentary behavior are also still missing. Attention should be focused on strengthening physical fitness at the national level. Finally, municipality level strategies and actions to encourage schools, communities, families and neighborhoods to get more involved in exercise and PA are needed.